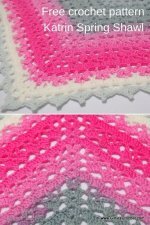 The birth and conceptualization of a free crochet community livelihood project of Crochet Lovers in the Philippines. It has been a hectic month and I must apologize for my absence from girliescrochet.com. 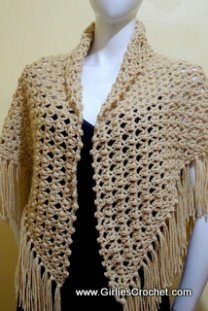 I have been active the past weeks launching Crochet Lovers in the Philippines in preparation for the formal launch on November 25, 2018. Crochet Lovers in the Philippines was originally founded by yours truly, Girlie de los Reyes in 2009 after we started planning my website, girliescrochet.com, which was in 2008. 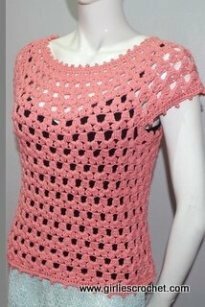 I wanted to meet other crochet enthusiasts and it was originally intended to be the platform or medium to share my designs and patterns. It was dead in the water and for some time, I was a lonely crochet designer with more than just the drive to create. I wanted to share my designs and give everyone the opportunity to create something they could be proud of. My husband and I tried blogging and in his spare time, we scoured the internet for ways to share my designs and created. It was 2009 that I discovered Solo Build It, my current web host and they were a big factor in my decision to create my website. I had no IT background and was not competent enough to even know how to start. It took me 4 years to decide and Solo Build It made me feel like it was a piece of cake. Thank you Solo Build It. I was balking at the cost and decided to ask my husband’s advice. What he told me sealed the deal with Solo Build It. He said “Okay. As much time as you spend online, if you think you can make a living off your website. How much do you need?” I told him I only needed the first year’s payment and I would take care of the rest. A bold statement on my part, but I was determined. It was 2013 that girliescrochet.com debuted, finally going live on the World Wide Web. And the rest is history, rocky and full of frustration and disappointment, but the fire and determination in me would not be extinguished. It was a love hate relationship in the beginning. I was loving what I was doing but hating the slow flow of income, but I was determined. People were liking what I was designing and sharing. I also wanted to give back to the community and do what I could to spread the beauty of crochet and joy of creating something. I received an email on the website one day that planted a seed in my head. She complimented me on how easy it was to follow my patterns and they wanted my permission to use my patterns for their community workshops because they were so easy to use. 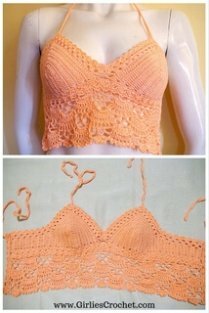 This made me feel validated since this was one of my intentions, to make it as easy and fun to learn crochet. Of course I said yes and this is where the dream for Crochet Lovers In The Philippines began. In 2015, I attempted to revive Crochet Lovers in the Philippines as a group on Facebook and I met a lot of crochet enthusiasts. This is where it all started to blossom. By 2018, the group had 1000+ members. I had four admins monitoring the group chat and it dawned on me that I had enough to form the non-stock non-profit I wanted for my giving back to the community project. This was a topic I had discussed with my husband several times in the past. He had also agreed to help me incorporate the organization and since he was not as busy anymore, would help me in the startup of Crochet Lovers in the Philippines, Inc.
We have now had several meetings with local government units where we offered the free crochet workshops and have been met with positive feedback. 1. 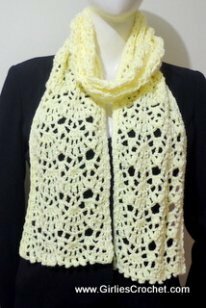 To share crochet and educate through community livelihood projects and workshops. 2. To promote and support social and economic development throughout the country through the implementation, initiation and / or execution of livelihood, income generating and social development programs and projects utilizing crochet. 3. To coordinate, cooperate and work with government and non-government agencies and entities in the promotion and delivery of services to the community. 4. To encourage its members and the community to undertake the proper and efficient utilization of the organization and local resources in its activities. 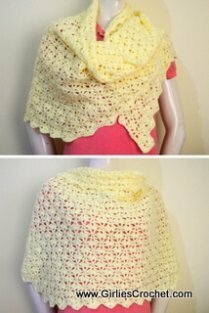 Crochet Lovers in the Philippines would also like to promote crochet and work to bring it back into the school curriculum. Its aim is to revive it as a popular and beneficial hobby as well. I am knocking at your door and asking you to join me and help me to support this group. 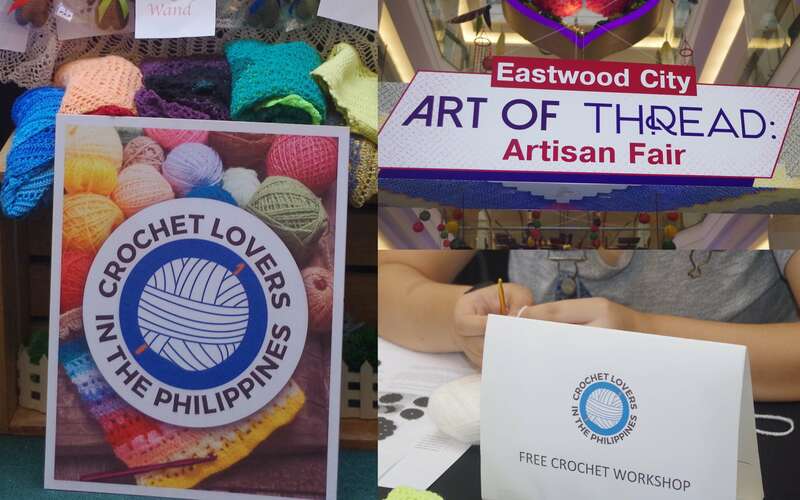 You may check here to see some highlights of Crochet Lovers in the Philippines.